Tuesday April 18th, 2017 by Kria s.r.l. 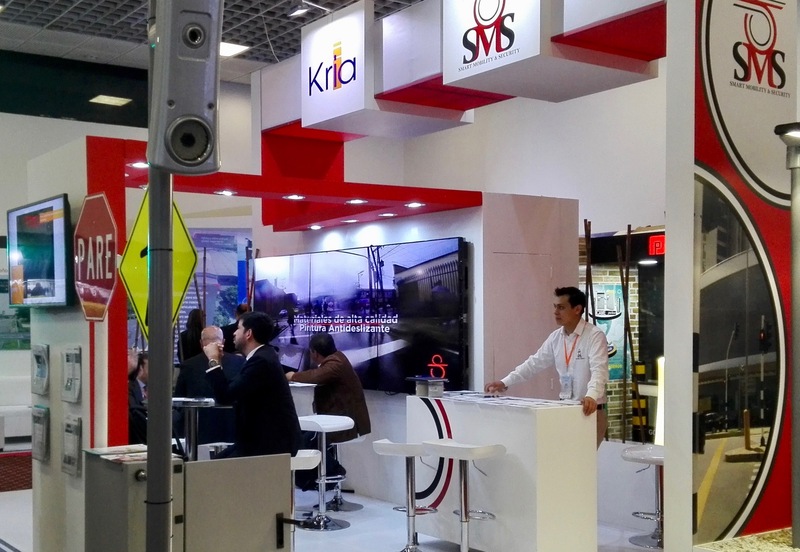 For the second consecutive year, Kria participated in AndinaTraffic in Bogotá (Colombia) last 27-29 March, with our local partner Smart Mobility and Security (SMS). We would like to thank our visitors and customers who came over to the booth to check our new products and discuss active projects!